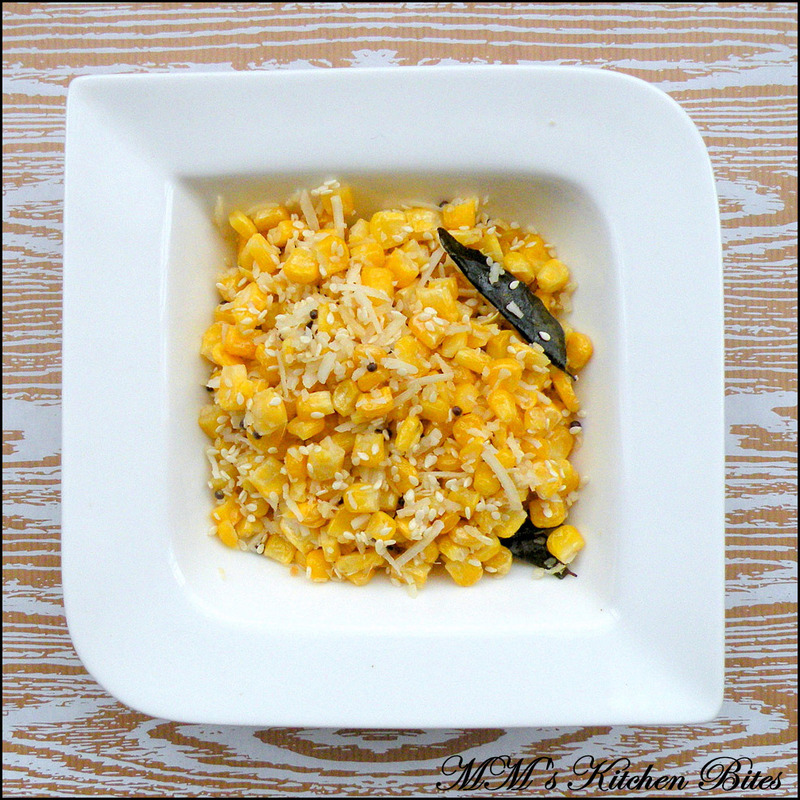 MM's Kitchen Bites: Sweet Corn Thoran/ Sweet Corn Stir Fried With Coconut...old wine, new bottle!! Sweet Corn Thoran/ Sweet Corn Stir Fried With Coconut...old wine, new bottle! !